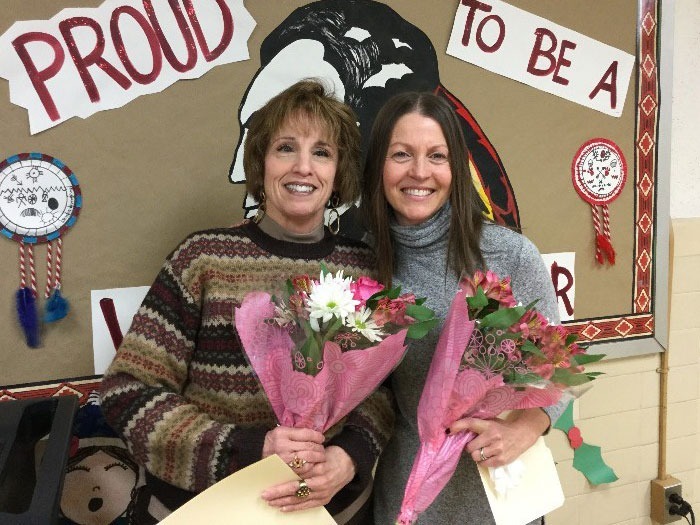 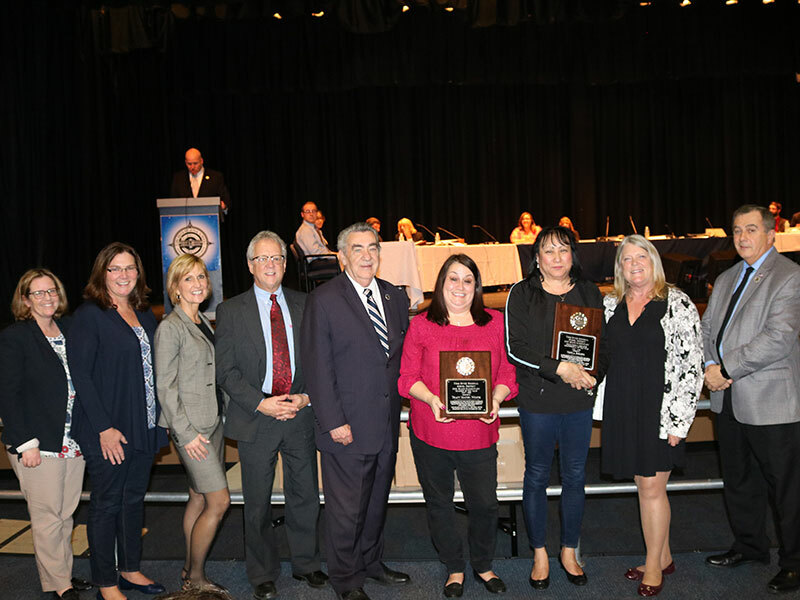 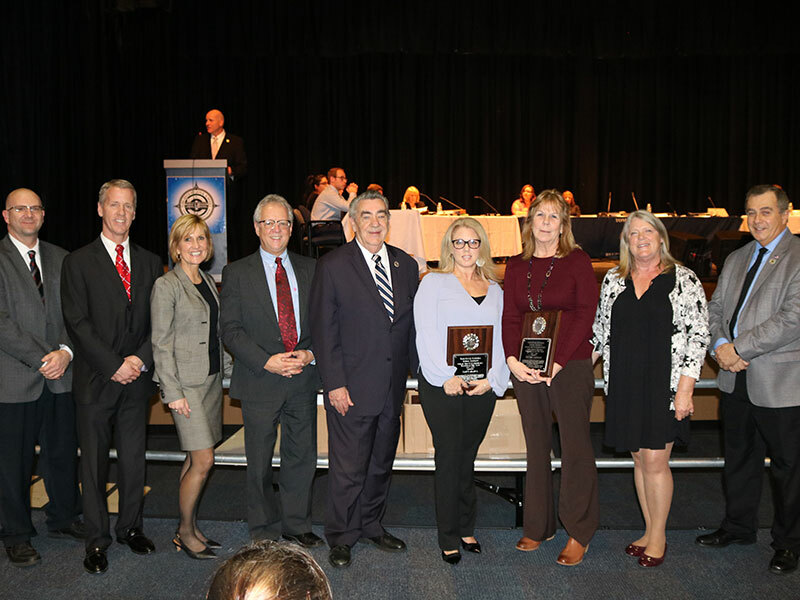 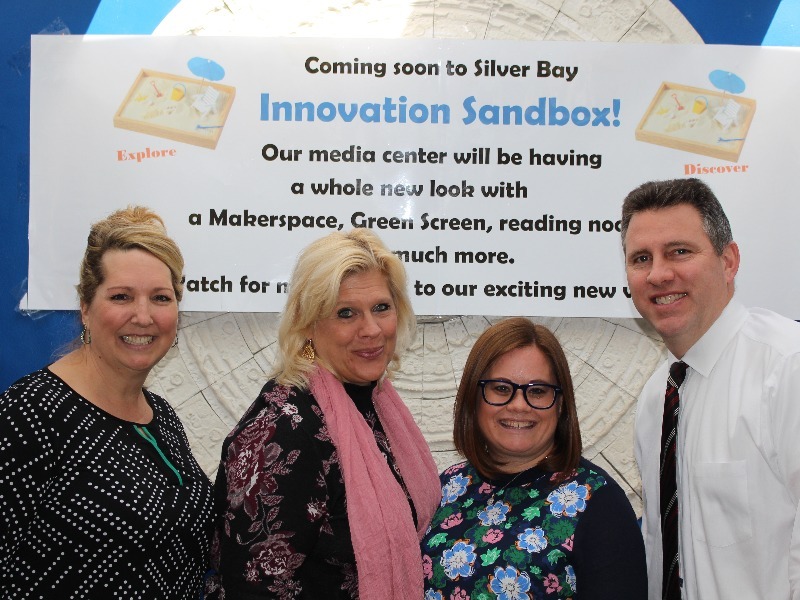 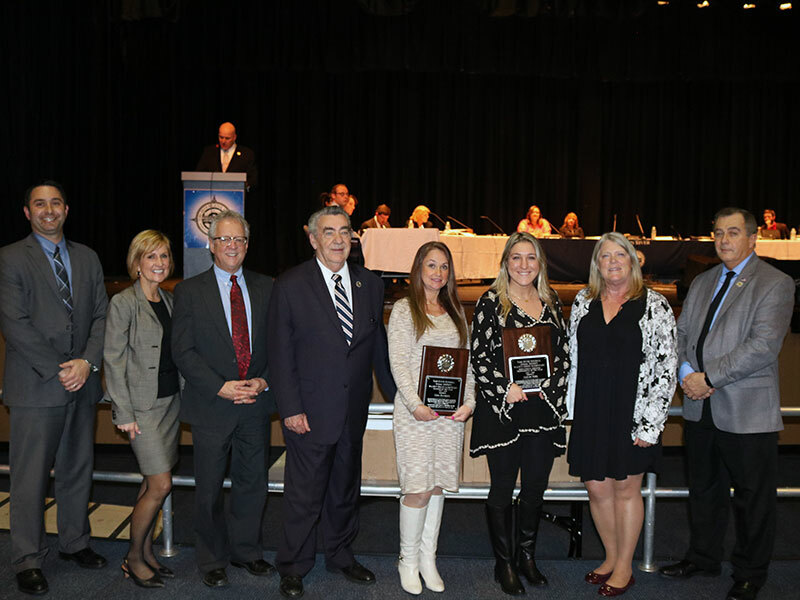 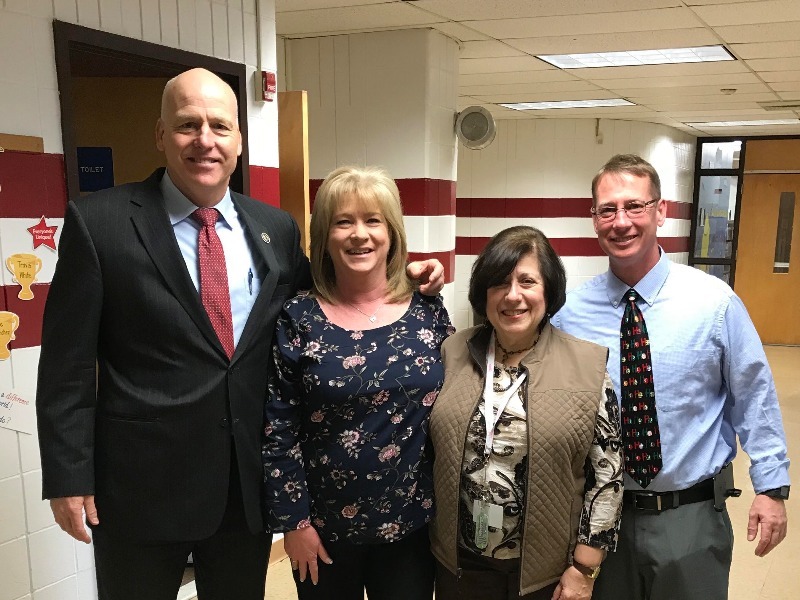 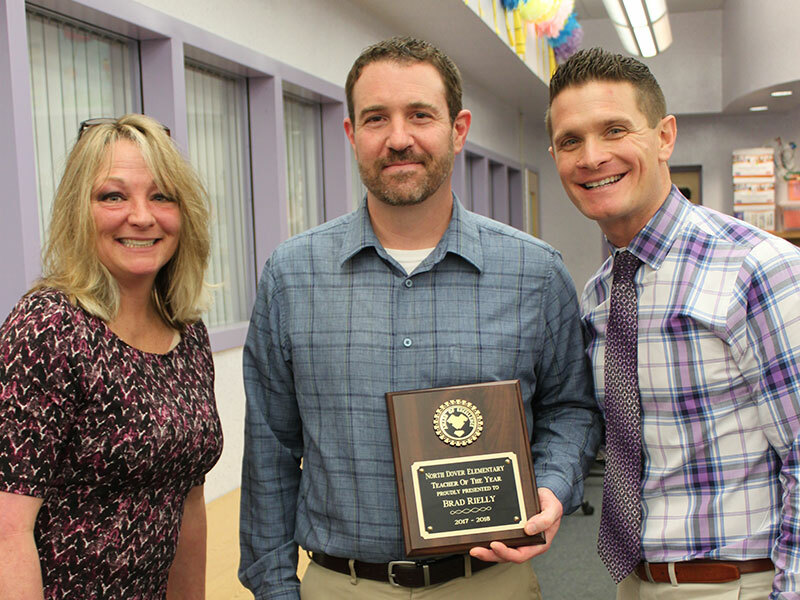 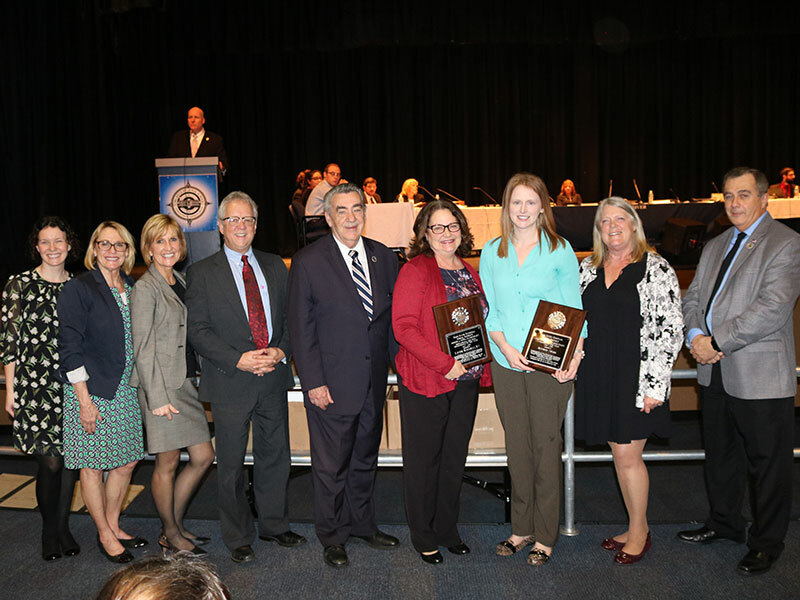 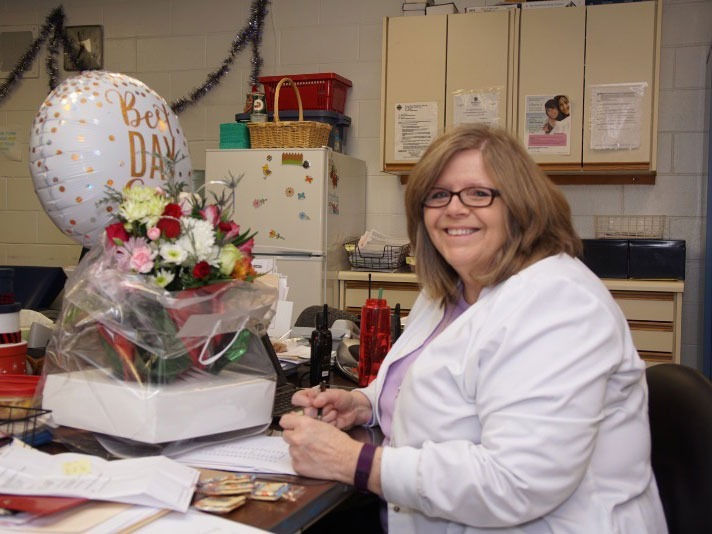 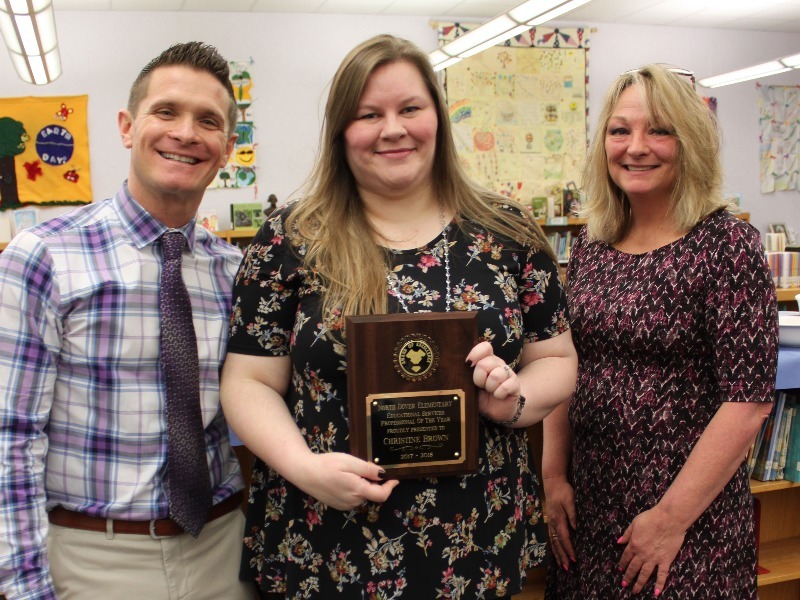 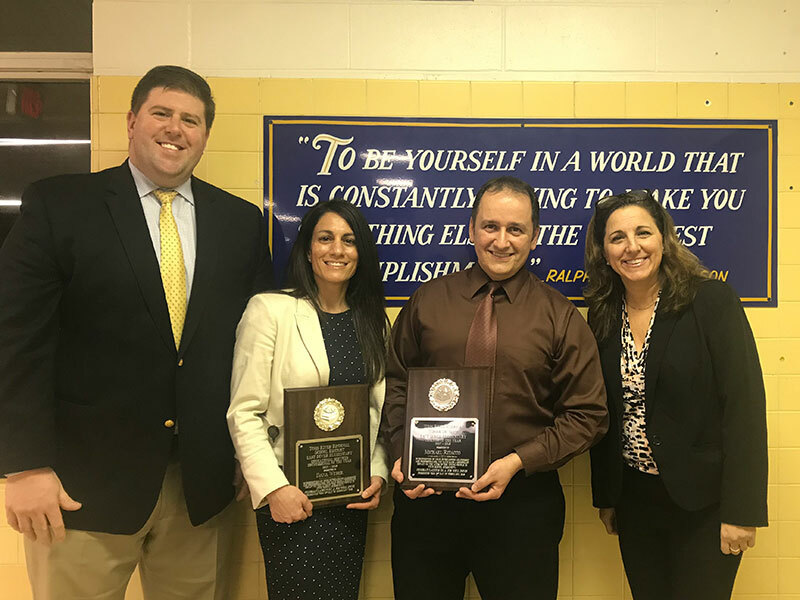 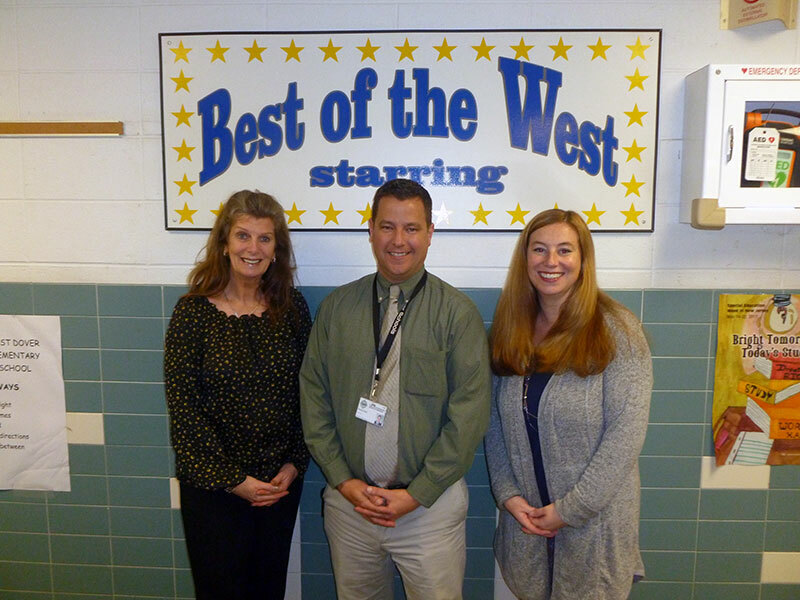 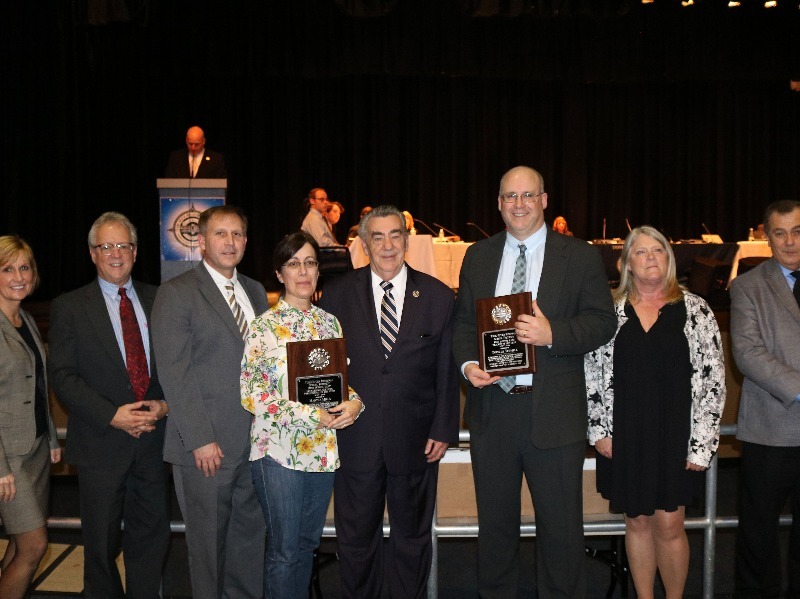 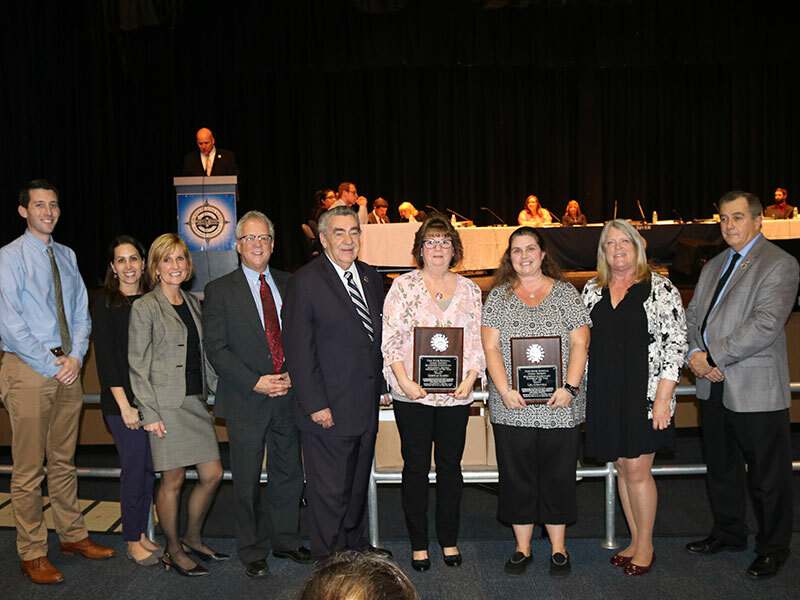 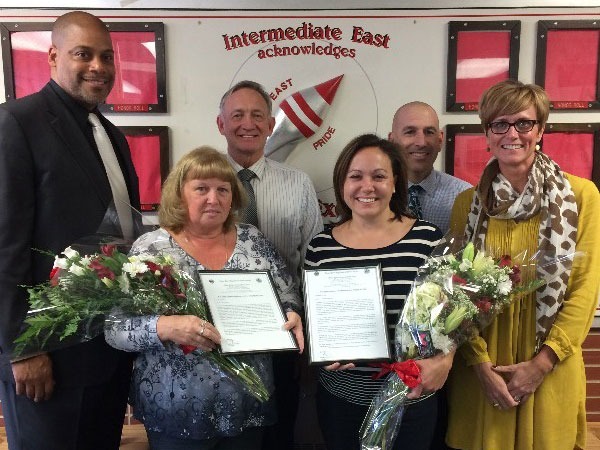 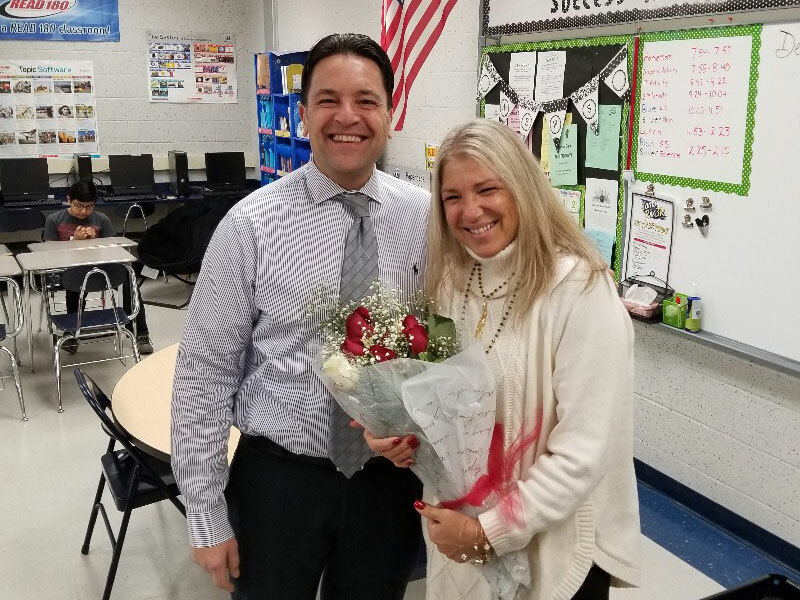 At the February 21st board meeting, the Toms River Board of Education and the district's administrative team proudly recognized and awarded the Teachers and Educational Services Professionals of the Year from our 18 schools and Early Learning Center. 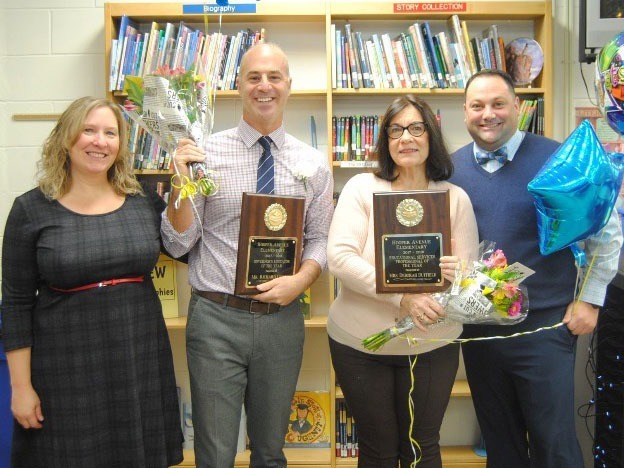 Congratulations to all of the 2017-2018 awardees! 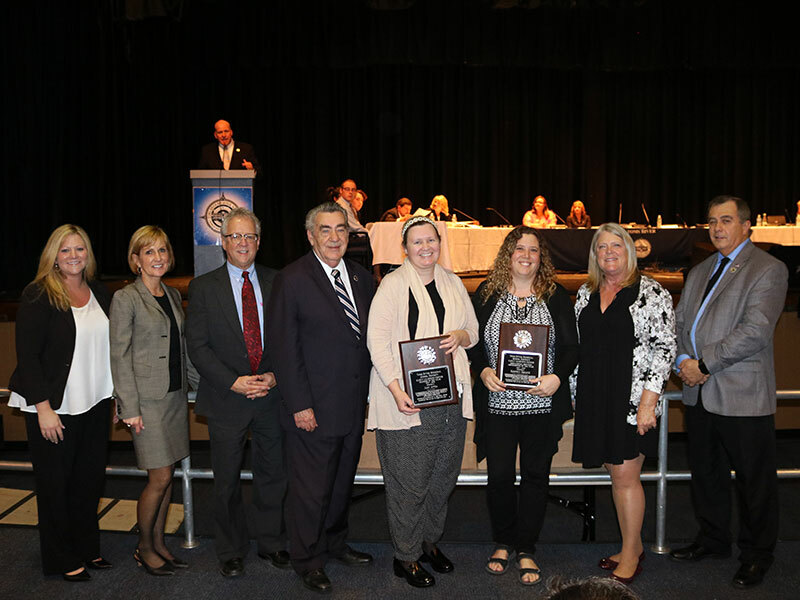 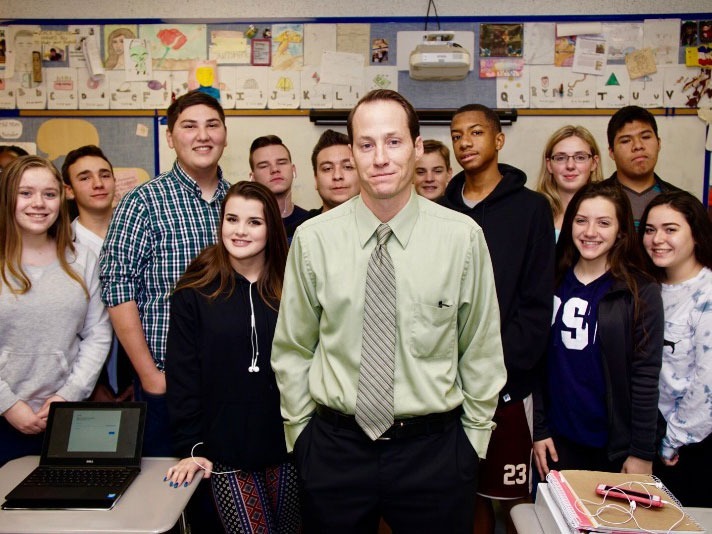 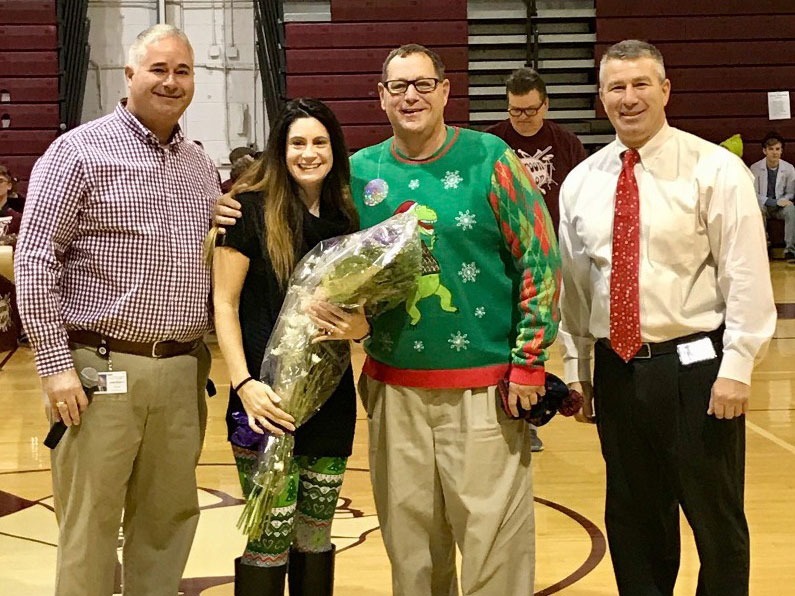 For a complete list of our of 2016-2017 Teachers and Educational Services Professionals of the Year, click here.